Designed and developed with the guidance of some of the country's most renowned dentists, X-Ray QA is the first purpose built software for digitally recording dental x-ray quality assurance audits as part of your practice's CQC quality assurance audit. Finally a custom designed digital method to record your x-ray quality assurance audits and to create professional looking reports which comply fully with the guidelines as set out by Public Health England and the Care Quality Commission as evidence of your audits taking place and their effectiveness. 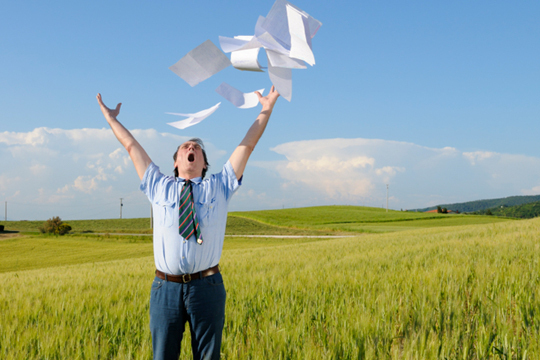 Fully customisable and easy to use, your audits and reports will be stored online making them instantly accessible helping you to get one step closer to your target of becoming a paper free practice. 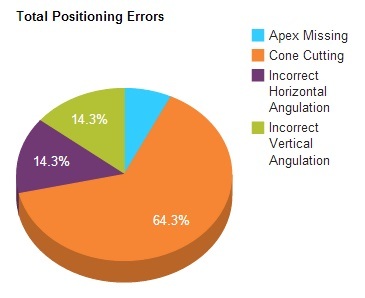 Positioning and exposure settings have the biggest impact on your radiograph quality. We have gathered a wide range of tools and guides specifically designed to ensure you achieve and maintain the highest standard of radiograph quality possible. 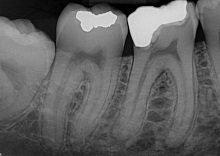 In addition to the main auditing and reporting tools, we have included an interactive sensor placement guide, a step by step positioning guide for panoral radiographs, an indepth paper discussing the affects of sensor size and orientation on radiograph quality, a montitor calibration guide and a facility to seek an unbiaised, confidential opinion of what may be affecting your radiograph quality if you are not sure. Did you know you are required to calibrate your computer screens? Or even how often you are meant to do it? 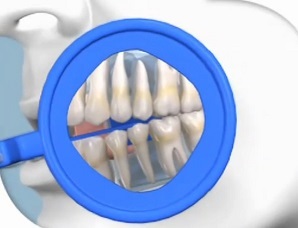 Do you know long you are required by law to keep radiographs? In a recent survey only 1 dentist out of 15 knew the correct retention period for their patient's radiographs even though they were all convinced they knew the correct answer. 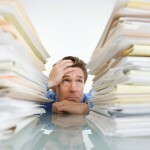 Make sure you're not caught out and access the latest guidelines that apply to your practice. Simply enter your audit grades and the system will automatically calculate your audit's reject analysis and display the results using easy to read charts making any potential areas of concern instantly identifiable. Create and store as many audits as you like and compare them side by side, past and present, so you can monitor your progress over time. Suitable for all types of images systems including digital, phosphor plate and wet film. *Some tools may not work correctly with older browsers. For best user experience please update to IE9 or above or use Google Chrome. Dental practices are required to retain radiographs and patient records for at least 11 years so making sure your data is backed up is an essential part of a dental practices compliance with CQC requirements, ICO guidelines and the Data protection Act. Every X-Ray QA account comes complete with an unlimited cloud backup account at no extra cost so you can be rest assured that irrespective of what might happen to your local backup your data is safe and sound in the cloud. Our cloud backup runs safely and quietly in the background and won't interfere with any other cloud services you may be using. The cloud backup comes with a wide range of tools making it easier than ever to retrieve your backed up data. X-Ray QA is packed with tools and features designed to help you acheive and maintain a high level of radiograph quality whilst minimising the time it takes to perform an audit. 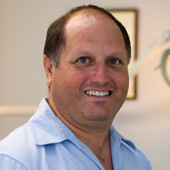 Dr. Tony Druttman is a specialist in endodontics and his rich experience in his field has given him particular skills in appreciating problems of diagnosis, treatment planning and case management often associated with teeth that require endodontic treatment. Tony is committed to continuing postgraduate specialist education and in addition to attending conferences in the UK and abroad, he has lectured in the UK and at international congresses on endodontics topics. He is currently a guest teacher in endodontics in the Department of Continuing Professional Development at the Eastman Dental Institute for Oral Healthcare Sciences. Tony is a past president of the British Endodontic Society and is an active member of the European Society of Endodontology. He has been closely involved in the organisation of postgraduate meetings of both these Societies and is also a contributing author to 'Endodontic Practice', the leading specialist publication, and is a member of the Editorial Board. 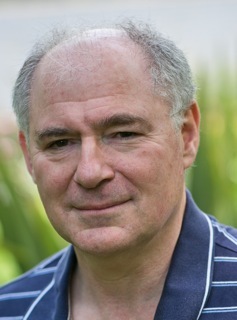 Dr Anthony Druttman M.Sc., B.Ch.D. Dr. Paul Cassar qualified from Guys Hospital, London in 1987, having previously completed a degree in Biology at Kings College. After qualifying Paul was a House Surgeon at Guys, a Senior House Surgeon at Orpington and Bromley Hospital. Paul then entered General practice in Havant and Portsmouth before taking over Grange Dental Surgery in 1993. Paul is committed to continual investment in the practice equipment and has a most technically advanced surgery. Paul specialises in root canal therapy. He was one of the first general practitioners in the UK to own a Zeiss Microscope and has continued to use magnification to help all aspects of surgery. Paul has great enthusiasm for dentistry and is also very keen on cosmetic aspects of dentistry. I have been using Schick Technology x ray sensors now for 15 years and doing regular audits has always been time consuming; until now. I was fortunate enough to be involved with the Xray QA quality assurance program which allows either continuous auditing of images or it can audit a specific set of images. With a little learning the program takes all of the hard work out of dental radiography audits and is a fantastic way of keeping up to date with all of the demands of running a modern surgery. Once completed the program produces a document report which is professional and complete. The support team are always very helpful if help is needed. I will be using this audit tool to keep my surgery fully compliant in the least painful way possible! Dr Paul Cassar BSc Biology, BDS (London). Please feel free to send us a message if you have any queries, comments or suggestions or even if you just want to say hello. Radiographs by kind permission of Dr Anthony Druttman M.Sc., B.Ch.D.